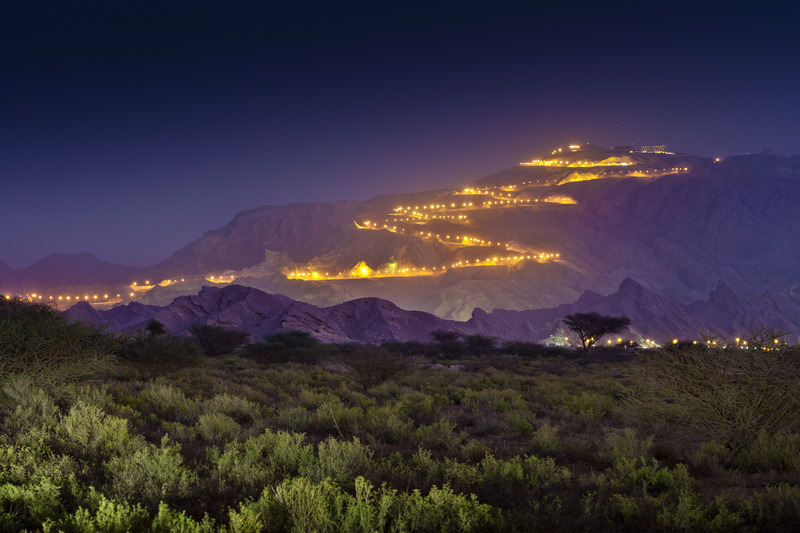 In line with our target this year to visit as many Emirates and Cities as possible, to savor the unique flavors and drive the on best roads our lovely UAE has to offer, it brings us great pleasure to announce the Jebel Hafeet, Al Ain Drive on Friday the 22nd of March 2019. 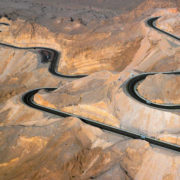 Our meeting point for members coming from Abu Dhabi and Dubai will be the “Last Exit – Mad X ” on the Dubai – Abu Dhabi Highway (24.914181, 54.960957) – towards Abu Dhabi. 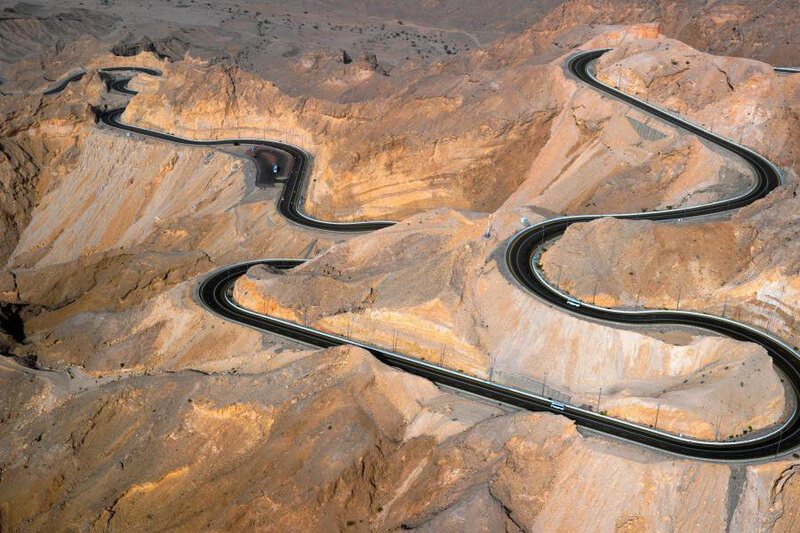 We will start gathering there from 9:30 to enjoy some morning coffee and will depart to Jebel Hafeet in one convoy at 10:00am sharp. 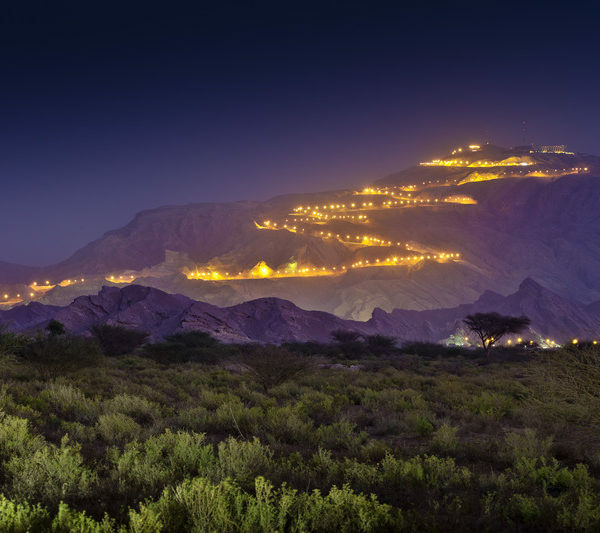 Our ETA to Jebel Hafeet is at 12:00pm. 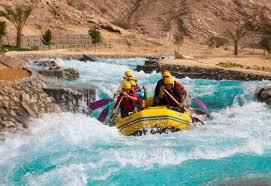 After the ride we will have lunch as a group at Al Ain Rotana which you are most welcome to join us for at 1:30pm. 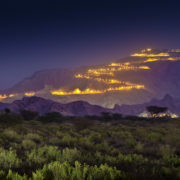 After Lunch we will enjoy a private Safari ride in the Al Ain Zoo at 4:00pm, the best and largest Zoo in the Middle East. 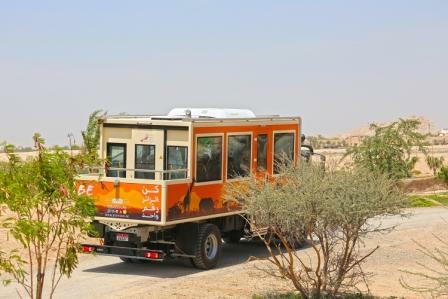 The cost of the Safari ride including VAT is AED 210 per person (child and adults rates are the same – children under 5 years are not allowed). N.B. 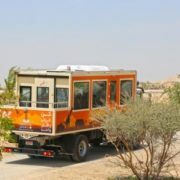 the Safari Truck can take only 22 persons, so we will be confirming on a first response basis; otherwise we would take the Safari SUVs which take up to 6 persons for the cost of AED 175 per person. 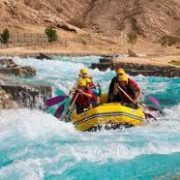 If you do not want to join the Safari, another activity awaits at the bottom of Jebel Hafeet, the Wadi Adventure which is a water park full of activities such as Rafting, Kayaking, Obstacle Course, Surfing …etc, though costs vary per activity, the most comprehensive ticket is at AED 275 per person. When responding please let us know which choice you are going for and for how many persons are you booking. Kindly RSVP by responding to this email and telling us if you are attending and if you are bringing guests along, no later than Sunday the 17th of March.